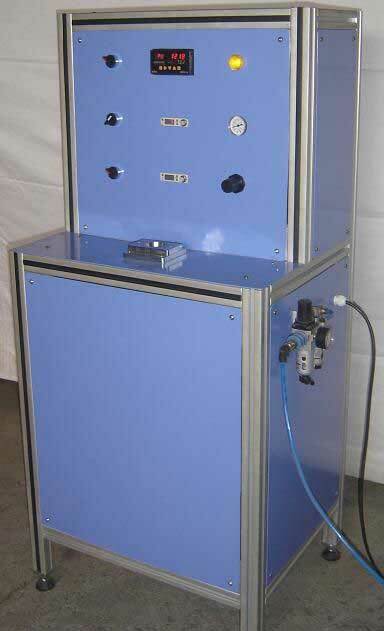 Kanwal Enterprises is well-reputed as one of the leading Filter Pore Test Equipments Manufacturers in India. The use of fine quality raw materials in the manufacturing makes the Max Pore & Mean Pore Test Equipment an ideal match to the international standards. The equipment is available in varied specifications to meet the application areas. The materials, we employ in the manufacturing are of premium grade that ensure features like high durability, robust construction, easy operation and low maintenance cost. Our distinguished test equipment is in huge demands in the markets of Poland, Abu Dhabi, U.S.A, Oman, Muscat, Dubai, Peru etc.